Internet Protocol Address (abbreviated to ip address) – individual address of the computer that connects to the Internet or a local network. Typically, a permanent address, he is assigned by the network administrator. How to make it floating (dynamic)? - administrator rights on the local machine. 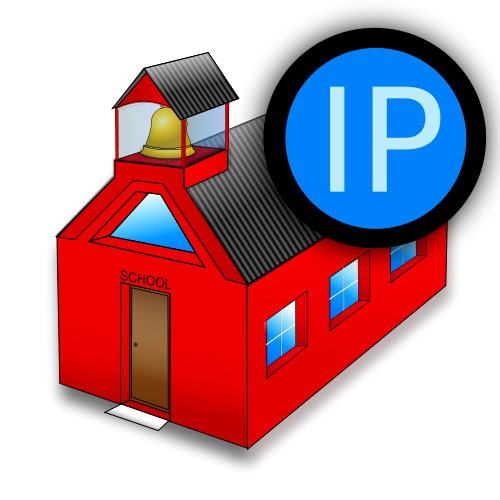 Contact your ISP to obtain a dynamic ip address. After his appointment when you connect the computer to the network to use the address in a single session, to complete the connection. Request the ip address automatically via "control Panel" under "Network connections". Select from the list "Internet Protocol" and click "Properties". Check the box next to "Obtain an ip address automatically". Use a common Protocol settings network settings DHCP and make a request to get the available servers. As the ip source address, specify "0.0.0.0". Fill out the message fields with some parameters: the unique address of the computer the hardware address and last known ip address. The server will send you a reply which will indicate the new address and other parameters (e.g. DNS server address). You can choose the settings outlined in its sole discretion. Sign up on the DNS server at the selected address. This can be done through a customized interface when using the options. Go to the website www.no-ip.org. Click on the picture, enter your email address. This starts the registration to create your ip address. Confirmation of the creation of addresses will be sent to your email. Download from program Updater to automatically update DNS servers. After installing the program in the start menu you will see the label "Dynamic DNS". Click the right mouse button, then "Customize". After the update installs a new ip address. Note that dynamic ip address you will not be able to use your computer as a web server. But you are allowed to obtain information from the web, which is updated in real time and automatic mode.